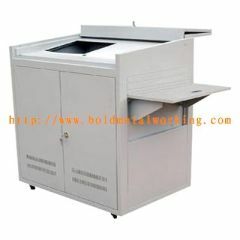 We are supplying the sheet metal fabrication processing. 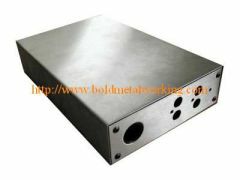 It is working on the metal (Steel, stainless steel, aluminum, brass) sheet/board/plate. 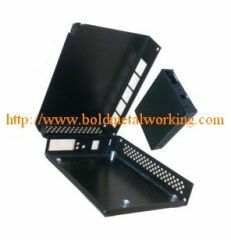 We are a China sheet metal maker, supplying the general sheet metal part and customer sheet metal part, such as electronics sheet metal part,etc. 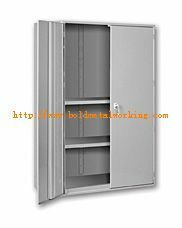 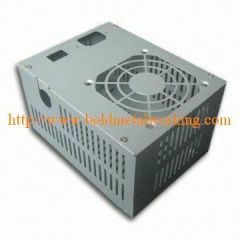 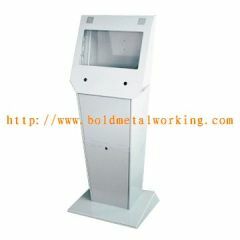 Group of sheet metal cabinet has been presented above, want more	sheet metal cabinet and sheet metal works, Please Contact Us.